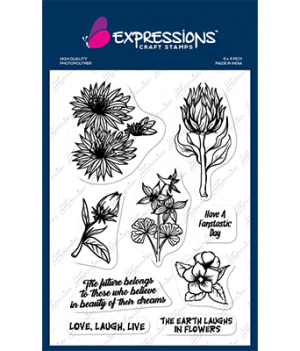 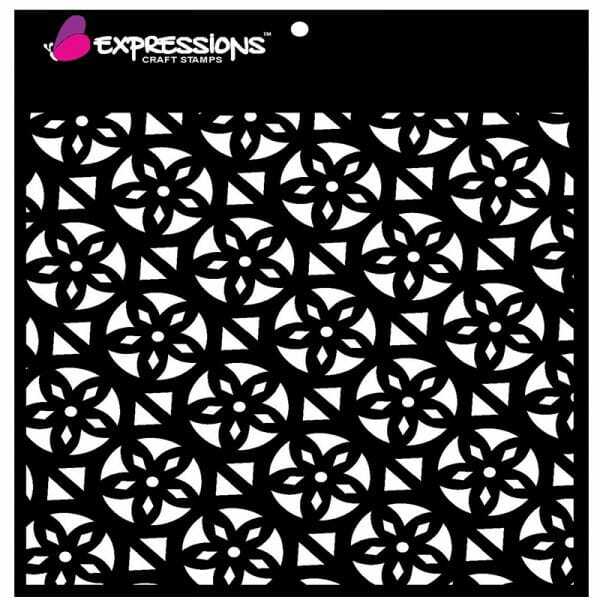 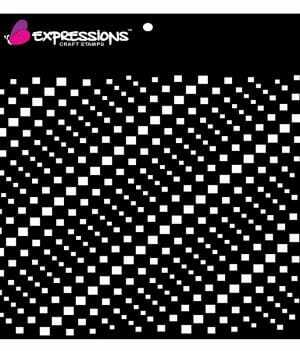 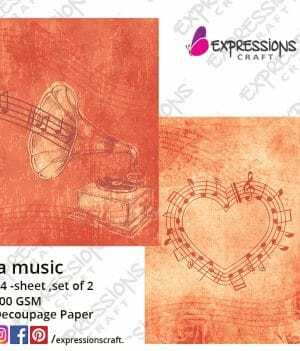 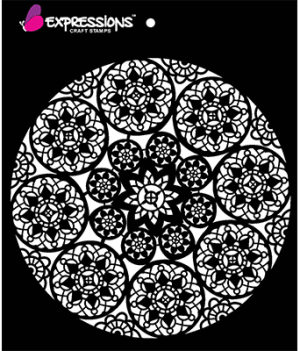 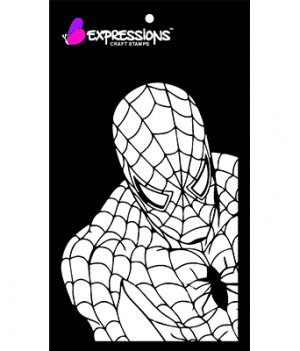 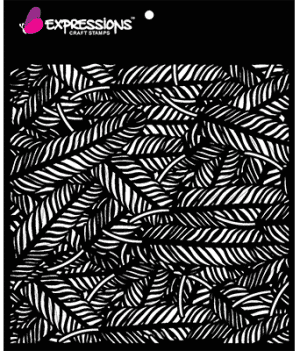 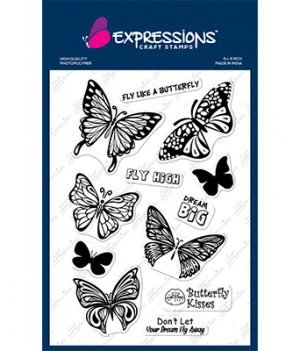 Expressions craft stencil brings you an intricate, laser-cut design that is ideal for adding backgrounds, borders, focal points and so much more to your painted projects. 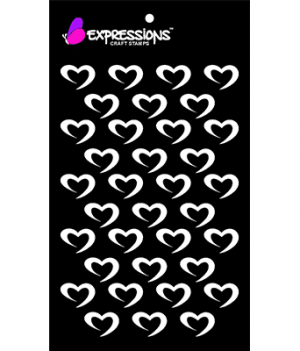 It’s durable and reusable, so you can add the same design to as many items as you wish! 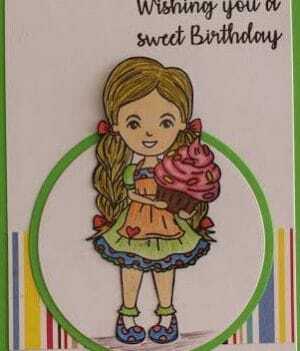 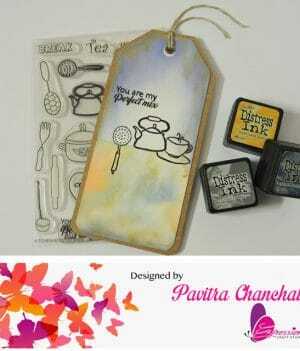 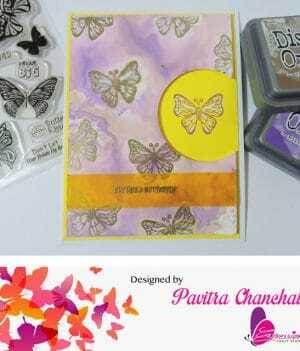 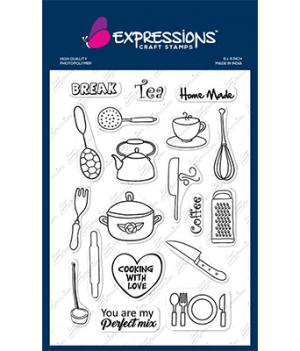 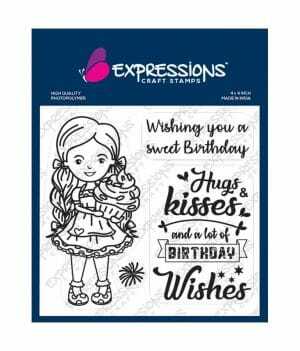 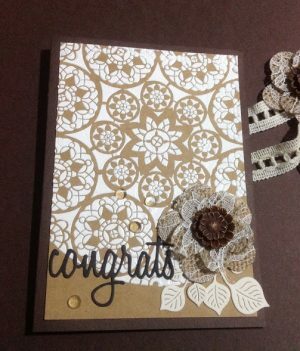 To use, simply lay your Expressions crafts stencil over your project surface and paint with the cut-out design. 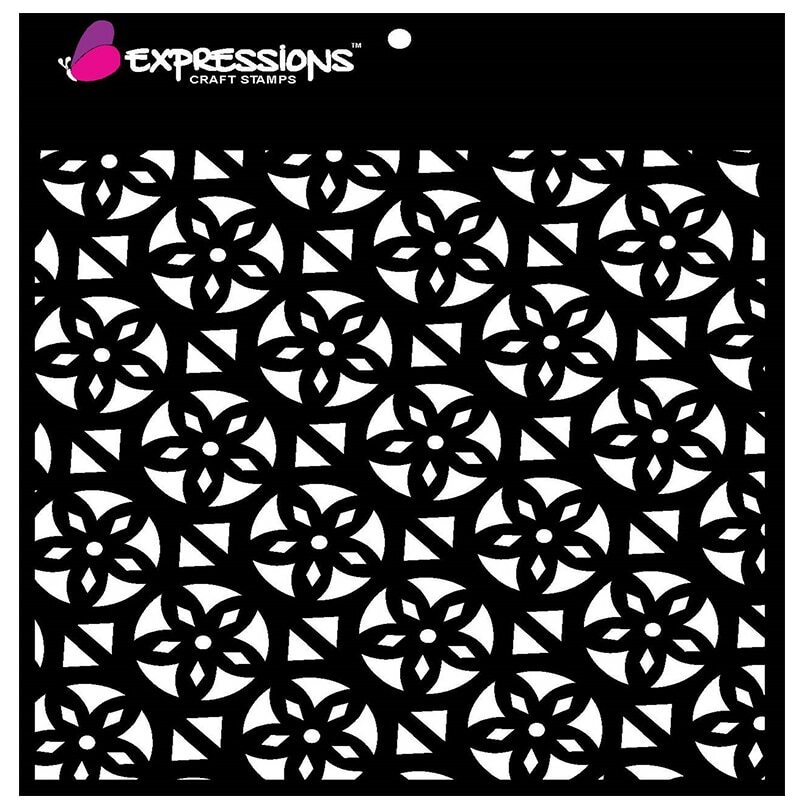 You’ll have gorgeous patterns in an instance!